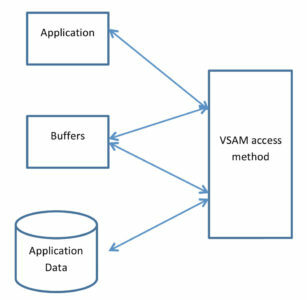 What are some specifics of T-REX Access Method Services/Extended? 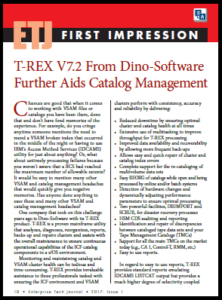 T-REX is the MVS industry’s first tool to not only diagnose and detect catalog problems, but to automatically correct the problem without the need to build control cards. 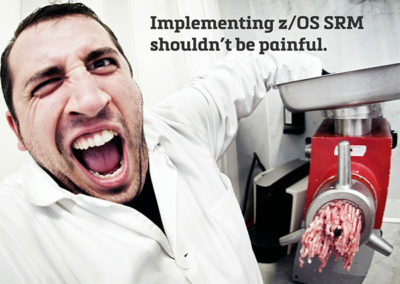 When control cards are built, the user must run extra steps to correct the issues. At DINO we do everything in one step. While the option to create control cards is supported, we don’t see the need to cause extra work for the end user. 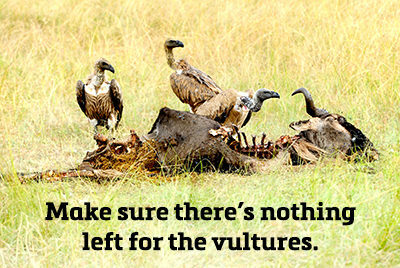 We have built an entire product around this philosophy. All of the catalog diagnostic procedures within T-REX come delivered with this AUTOFIX capability. With each command, you can execute many catalog diagnostic procedures. When problems are encountered, you have the option of instructing T-REX to automatically correct the problem or generate control cards to be used later. 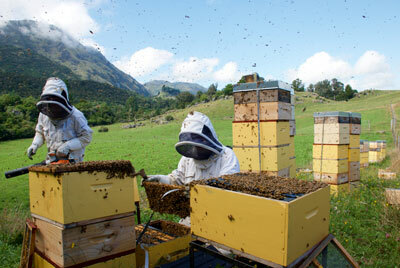 No other product on the market has this automated facility. With one command, you not only can verify that all ALIAS entries for every connected catalog are intact, but you can verify each defined ALIAS for every connected catalog is actually in use. An optional cross-reference report details each ALIAS for every catalog. If ALIAS entries are found to be missing, T-REX can be instructed to automatically correct the problem. Likewise, if any ALIAS entries are not in use, T-REX can automatically remove them. No other product on the market can accomplish all this with one command. With one command, you can backup every connected user catalog in your shop. You can also backup every VVDS and cluster with the same command. 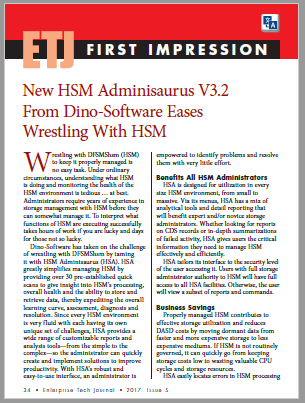 T-REX offers complete flexibility when backing up your VSAM clusters, catalogs and VVDSs. If you want to backup your catalogs to one DDname and your VVDS’s to another – no problem. If you want to duplex each of these or write to one hundred files – no problem. 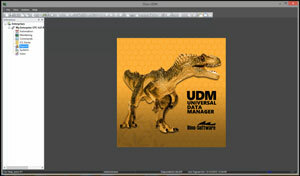 With one command (and without the need for the user to define any temporary work files) you can take a T-REX catalog backup and merge in all SMF updates since the backup. If the backup file happens to be in IDCAMS EXPORT format – no problem. 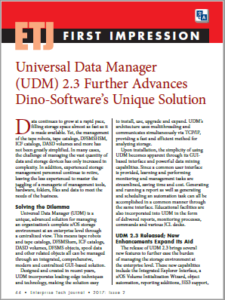 T-REX will read in the EXPORTED file, apply SMF updates and create a new IDCAMS EXPORT format backup. 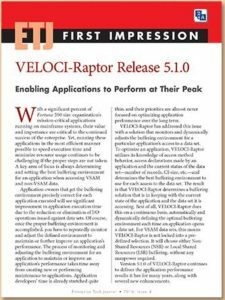 T-REX requires very little in terms of resources or CPU time and affords huge performance advantages over all other solutions. You save in terms of costs, avoid production disruptions and can be assured of the best possible conditions when you access your files. 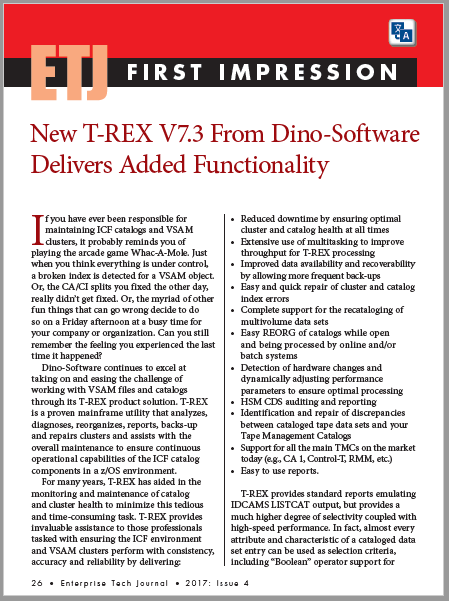 T-REX gives you the ability to perform comprehensive MVS cluster and catalog maintenance, repair, and recovery in a fraction of the time and with greater reliability and flexibility than with any other tool.